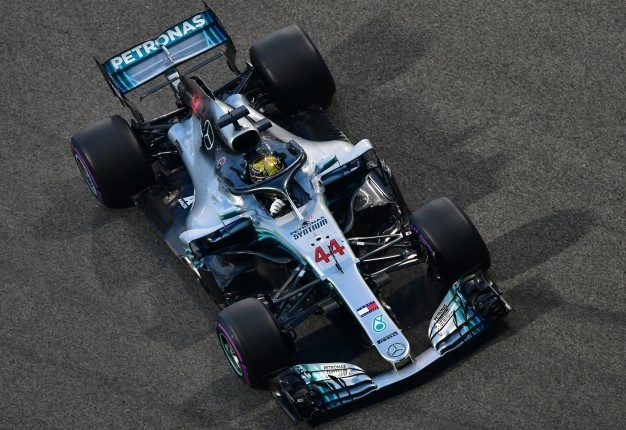 Numbers displayed on cars have been a frequent site on Formula 1 cars but in recent times, the numbers have become closely associated with the drivers. It is pretty much the same as soccer where players get to choose their preferred number. Lewis Hamilton sports the number 44 while Sebastian Vettel has 5, as the video from Chain Bear F1 shows. Having a number on the side of your car had various permutations back in the day. It could mean anything from grid finishes to being randomly assigned by the race organiser. These days, racers can choose their own number without it having to be linked to any external influence.